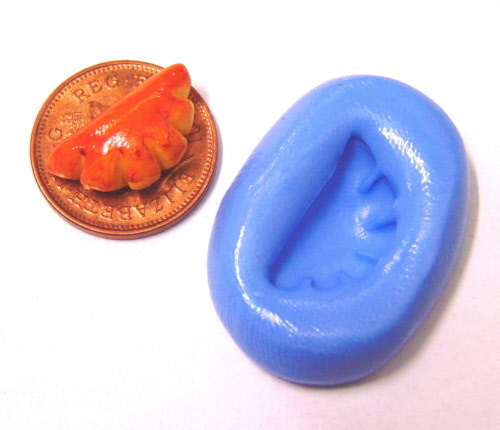 Our moulds are made in a premium quality super flex food grade silicone for easy release they do not snap or break in use unlike the ones that are made from dental putty. 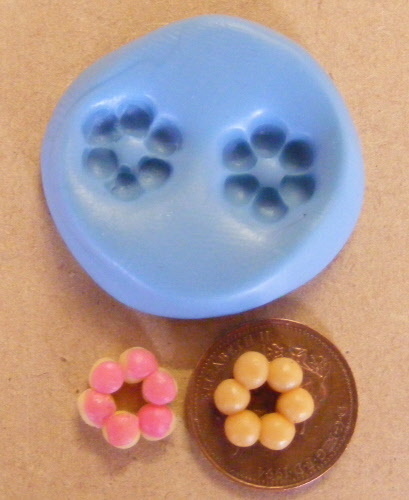 Suitable for use with all of the following materials: plaster of paris, polyester, wax, sugar paste, flower paste, modelling paste, fondant, marzipan, cold porcelain salt dough, Fimo, Sculpey, & air dried polymer clay, chocolate, ice and soap. 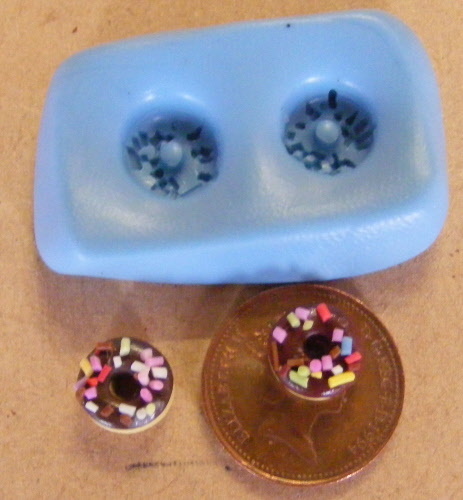 Any icing materials or pastes should be rolled into a crease free ball in the palms of the hands before being firmly pressing the material into the mould. 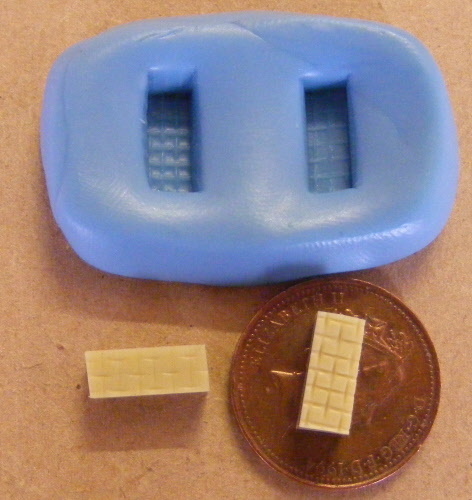 Use a plastic knife to remove any excess modelling material. 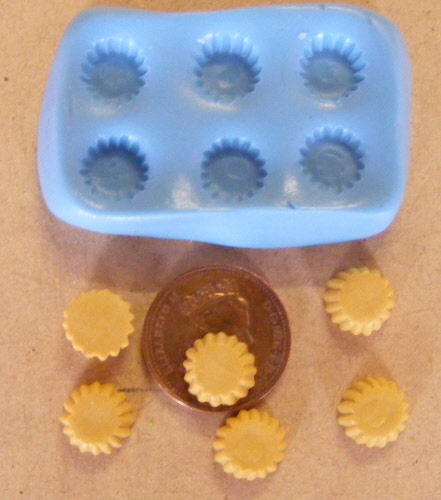 The moulds can be used in the oven up to 450F or in the freezer. 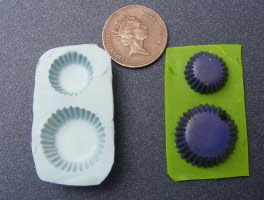 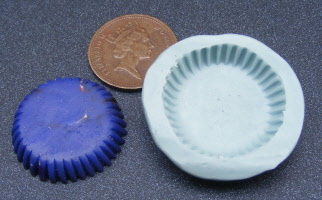 These silicone moulds can be easily cleaned with hot soapy water and are very durable. 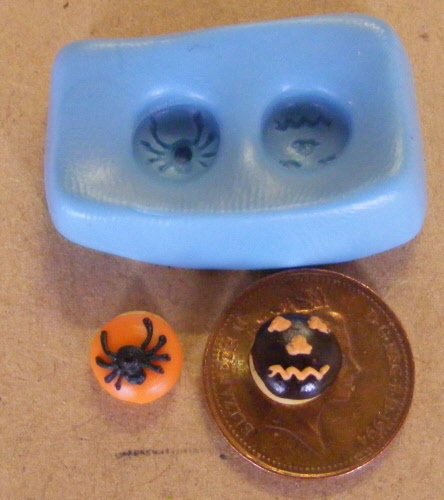 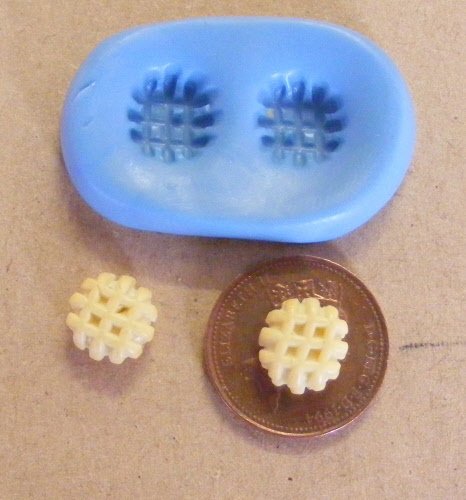 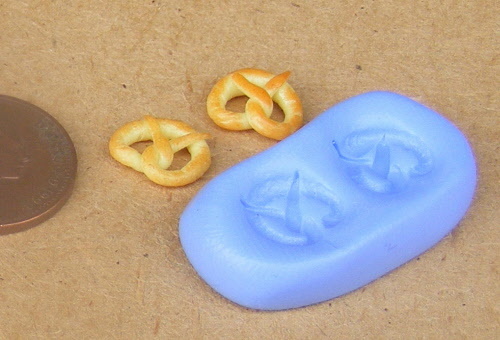 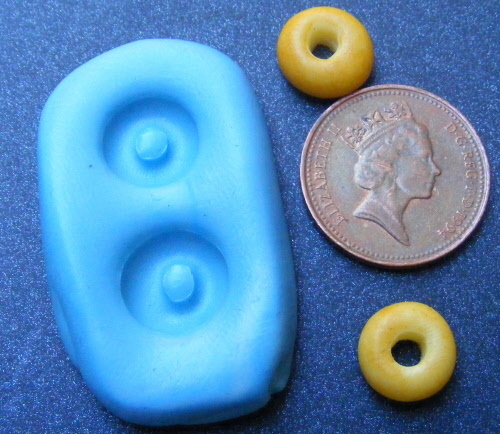 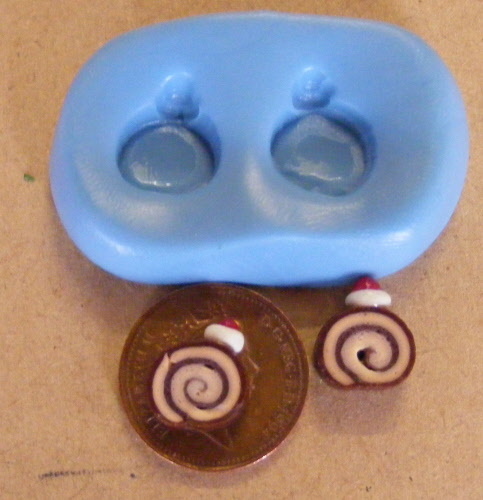 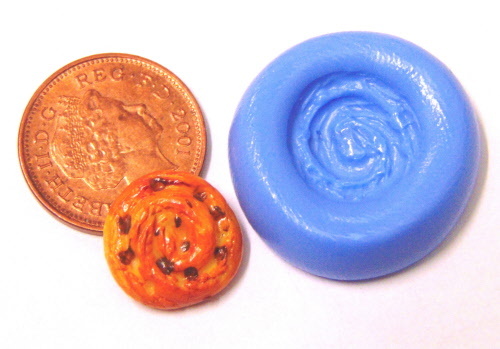 These are ideal for using with oven baked polymer clay as they are made of silicon they can be put in the oven with the clay in position which saves damaging the clay when you remove it from the mould.